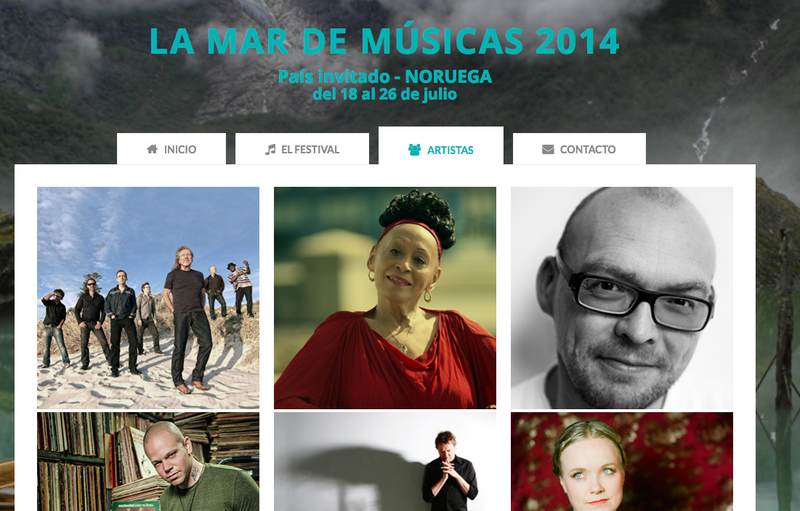 Omara Portuondo will receive the lifetime award at the 20th La Mar de Musicas, to be held in July 18-26 in Cartagena (Spain). The Festival's organizers explained that the prize is for "her great interpretative capacity and for sharing the best of Cuban music around the World for over 60 years. Omara will perform along with the Orquesta Buena Vista Social Club, with a section of strings of the Symphony Orchestra of the region of Murcia, Marinah (singer of Ojos de Brujo) and Santiago Auseron, in charge of introducing Cuban music in Spain.